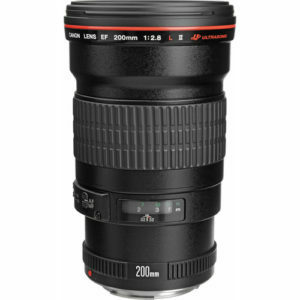 The Canon EF 200mm f/2.8L II USM is a telephoto prime lens designed for Canon Full Frame and APS-C bodies featuring a fast f/2.8 aperture in a reasonably small and in inexpensive package. 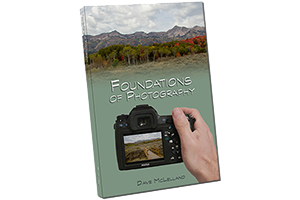 I have not formally reviewed this lens yet, but the lens is generally highly regarded by it’s owners. based on 307 user reviews online.